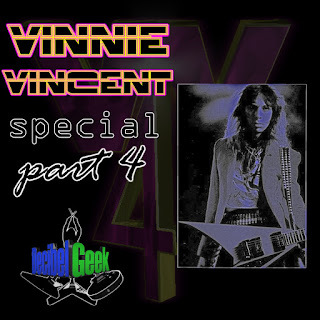 After the great response we received from Part 3 of our Vinnie Vincent special with special guest Robert Fleischman, we decided to round things off with Part 4 this week. First up is Chris' conversation with Hirsh Gardner. 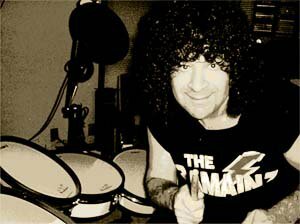 Hirsh is most well-known as the drummer for late 70's band New England. New England's first album was produced by KISS' Paul Stanley and the band opened for KISS on their 1979 Dynasty tour. What many people may not know is that Hirsh was creatively involved with Vinnie Vincent in projects that predate his involvement with KISS as well as the Vinnie Vincent Invasion. In this discussion, Hirsh recounts his memories of being introduced to Vinnie through Gene Simmons, demo sessions with Vinnie on some songs that wound up later being used by Invasion as well as KISS, his admiration for Vinnie's underrated vocal ability, and his memory of Vinnie telling him that he was offered the lead guitarist slot in KISS. 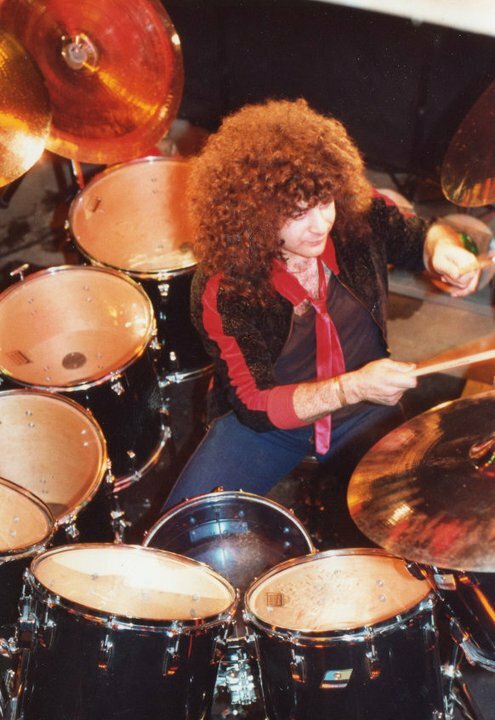 Hirsh also shares his memories of reconnecting with Vinnie during a KISS tour stop in Boston which sparked another musical collaboration when things went sour between Vincent and Simmons & Stanley. 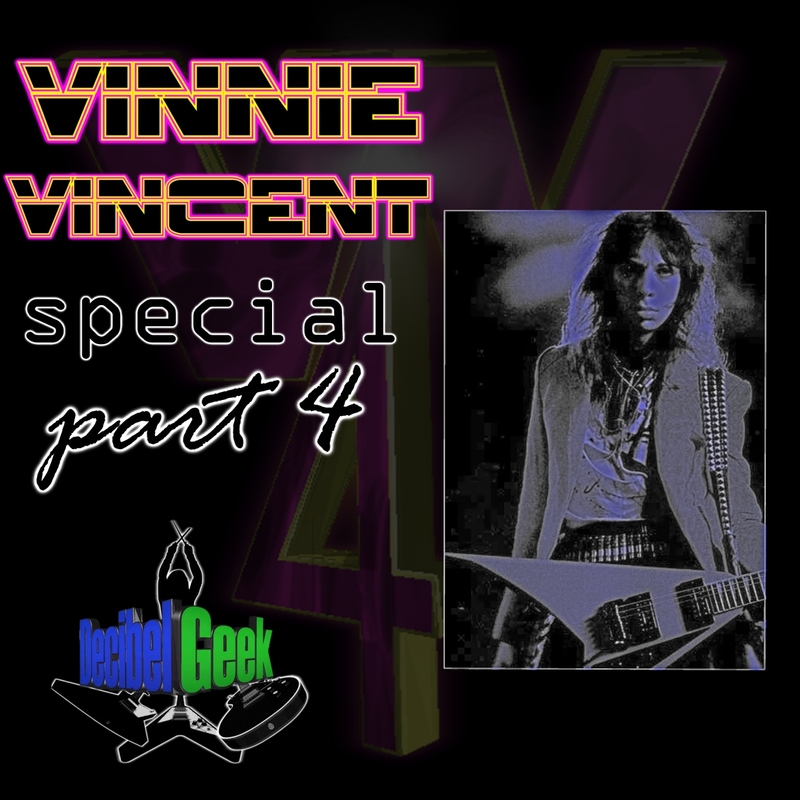 This collaboration came to a sudden halt when Vinnie, according to Hirsh, uprooted the project and jetted back to Los Angeles to form what became known as the Vinnie Vincent Invasion. Hirsh also recounts the legal steps he took in trying to get what he felt he deserved which included having the Invasion's equipment seized before a show in Boston. Through all of the drama, Hirsh seems to still have good memories of working Vincent on a creative level and his stories were very interesting to us, as fans. You can keep up with Hirsh at is official website of www.hirshgardner.com. Up next is a brief discussion with Tom Silver. 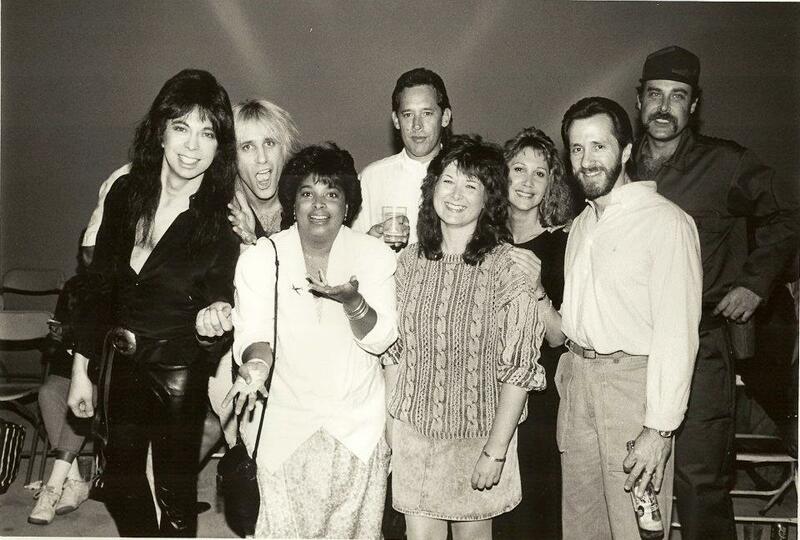 Tom was a National Marketing Representative for Chrysalis Records in the 1980's while Vinnie Vincent Invasion was on its roster. In this conversation, Tom remembers his experiences of working with the members of Invasion, albeit limited. There have been rumors for decades about conflict between the Invasion and Chrysalis Records during this period and no one from the record company has publicly spoken about it. We ask Tom for his take on the theories that Chrysalis was showing favoritism of Mark Slaughter and attempting to squeeze Vinnie out of the band during the promotion for All Systems Go. Tom also shares his memories of working with Slaughter as they formed from the ashes of the Invasion. 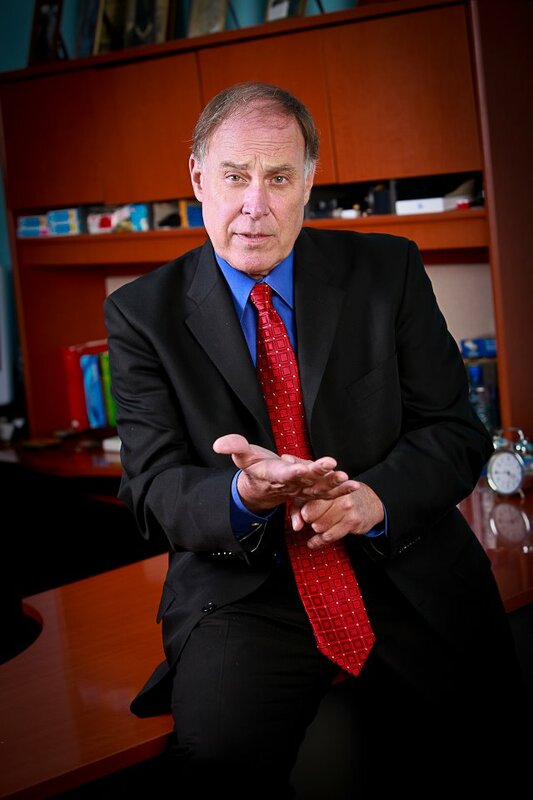 Tom is now a certified hypnotherapist and has appeared on many major network television shows. More information on Tom Silver can be found at www.tomsilver.com. This will, more than likely, be the final installment of the Vinnie Vincent Special. For a full explanation of this decision, please check out the Humanity Wins Out blog post that is available on the official Decibel Geek website. We hope you've had a shredding good time listening to these specials!